FDG Entertainment has released the E3 2018 trailer for Monster Boy and the Cursed Kingdom. 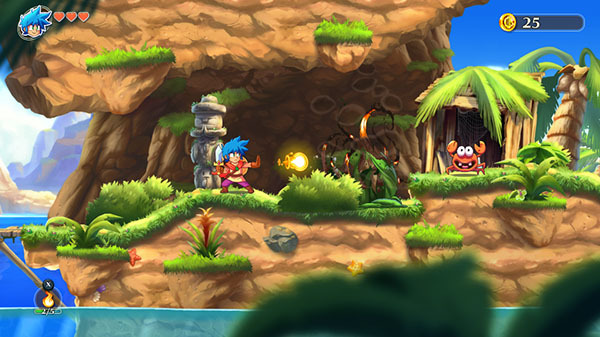 Monster Boy and the Cursed Kingdom is due out digitally for PlayStation 4, XboX One, Switch, and PC this summer. A physical edition of the PlayStation 4 and Switch versions will also be released. It will be playable on Switch at E3 2018 from June 12 to 14 at the Sega booth.